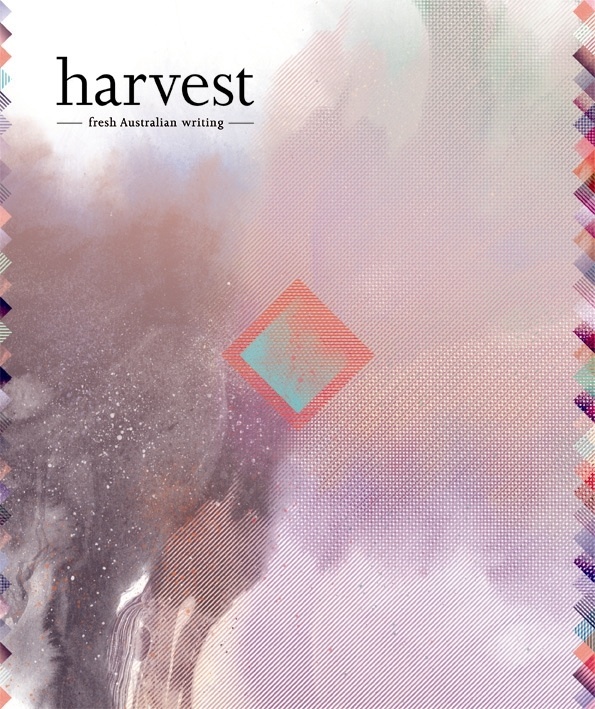 From the long winter of our discontent comes the beautiful third issue of harvest. Spring 2009 is now ready to join the bookshelves of all discerning readers, writers, artists and stockists. Cover art from Young Australian Designer of the Year ALLISON COLPOYS. Also featuring art from Australian and international artists, including GREEDY HEN, Dan-ah Kim, ALIETTE, Stella Kalaw, SHELLEY KOMMERS, Amy Borrell, IRANA DOEUR, Steven Ketchum and LUPEN GRAINNE. Test your literary investigative skills with Harvest-o. CHOP CHOP A Forest book plates.